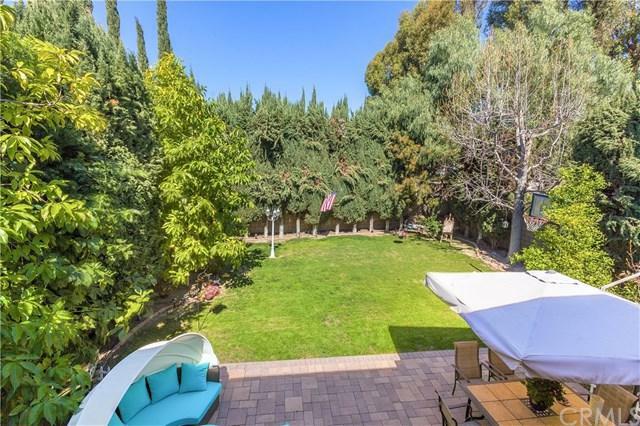 Excellent Location nestled on the inside track of the private circular cul-de-sac Christamon E. Welcome to the highly sought-after Community of Park Paseo ~ Uniquely private and HUGE park-like backyard with custom pavers make this home ideal for entertaining and. 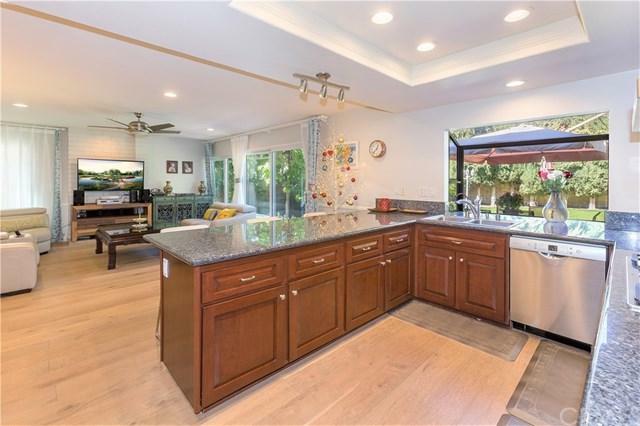 Gorgeous remodeled kitchen, large island with granite countertops, High-end stainless steel appliances, custom hand-stained wood cabinetry. Gorgeous new wood floors throughout the first level! Ceiling fans & recessed lighting throughout, large gl Excellent Location nestled on the inside track of the private circular cul-de-sac Christamon E. Welcome to the highly sought-after Community of Park Paseo ~ Uniquely private and HUGE park-like backyard with custom pavers make this home ideal for entertaining and. Gorgeous remodeled kitchen, large island with granite countertops, High-end stainless steel appliances, custom hand-stained wood cabinetry. Gorgeous new wood floors throughout the first level! Ceiling fans & recessed lighting throughout, large glass sliding doors with elegant design opens from your family room with fireplace to one of the LARGEST BACKYARDS in all of Irvine! Wake up to views of trees & birds chirping as you look out your Master bedroom windows. Remodeled, spa like master bath! Large Bonus room with wet bar is perfect for a 5th bedroom option with plumbing ready to add another bathroom suite! Freshly painted inside and out, brand new carpet, custom cabinetry with work table and epoxy flooring in the garage. 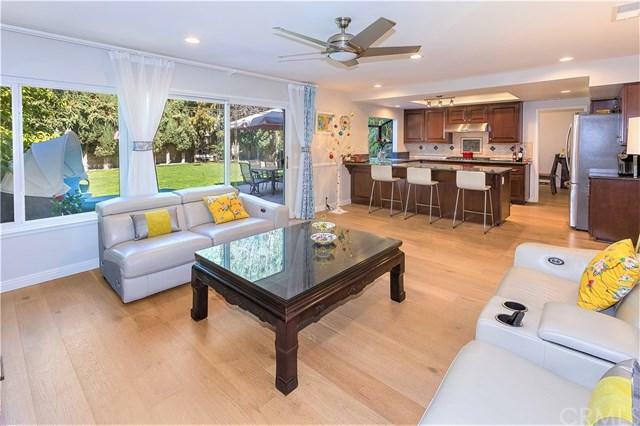 This Spacious home offers an abundance of natural light.Community has an abundant of amenities: pools, jacuzzi, tennis courts, volleyball court, playground, greenbelt access & fully remodeled clubhouse. The neighborhood is also home to the Irvine Swim League team, the Park Paseo Northstars. HOA ONLY $106/mo. and NO MELLO ROOS! Steps away from award winning elementary school offering the highly sought after APPAS program of IUSD, also walking distance are the prestigious middle & high school.